GoodsMart, a household shopping app, announced securing an additional funding from Egypt’s leading venture capital fund Algebra Ventures ahead of its upcoming Series B round. Algebra Ventures has invested $750,000 in GoodsMart’s Series A round in April 2017, Magnitt reported, giving no further details on the value of the new funding. This round will be used for the app’s upcoming expansion phase, in line with maintaining unique client experience, GoodsMart’s founder and CEO Amr Fawzi said. GoodsMart is considering launching in some potential markets across the Middle East and North Africa (MENA) region, he said. Fawzi indicated that clients stick to customer-oriented products and user satisfaction-focused companies. This investment comes within the framework of GoodsMart’s preparations to raise its Series B investment round. Over the past six months, GoodsMart has upgraded its warehouse facilities and boosted its operational capabilities, growing its business three-fold with the aim to further scale it. 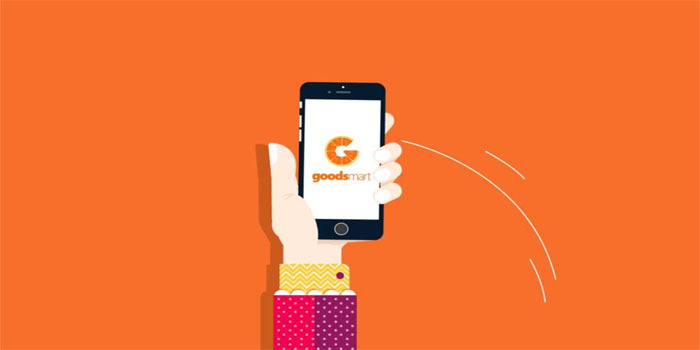 GoodsMart, an unattended delivery pioneer app in the MENA region, provides clients with easy hassle-free shopping experience using the GoodsMart box, an efficient easy payment system and delivery model.